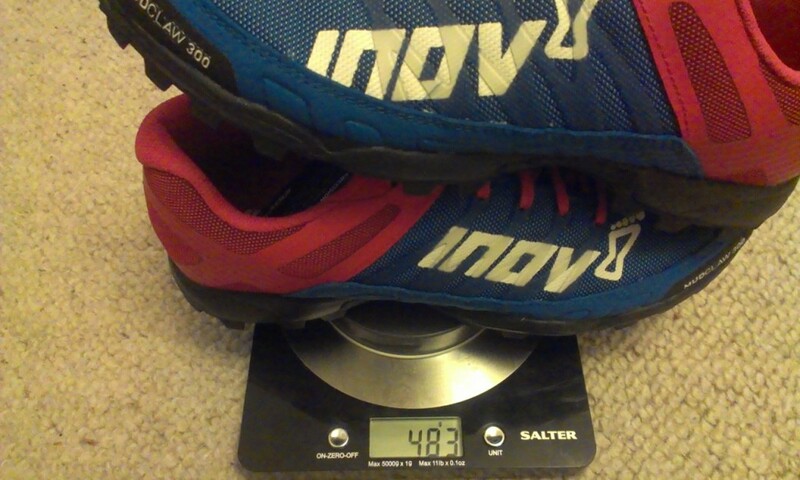 This weekend I clocked up my one thousandth kilometre in my Inov-8 Mudclaw 300’s. 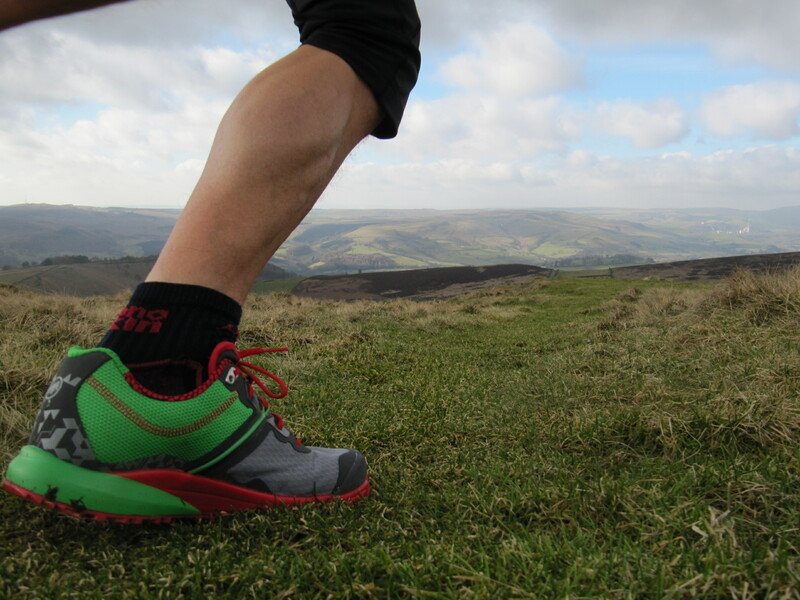 For a shoe that has to put up with the harshest of treatment; the acidic peat of the Peak District and the abrasive gritstone and rough heather moorland that’s some going! Not to mention being left outside the back door on winter nights. 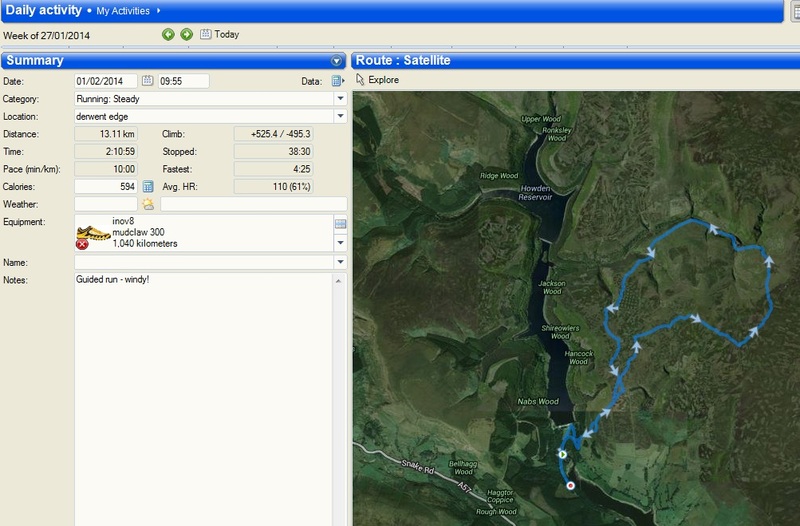 I use SportTracks software that automatically clocks the mileage (kilometre-age) so I know it’s an accurate count. 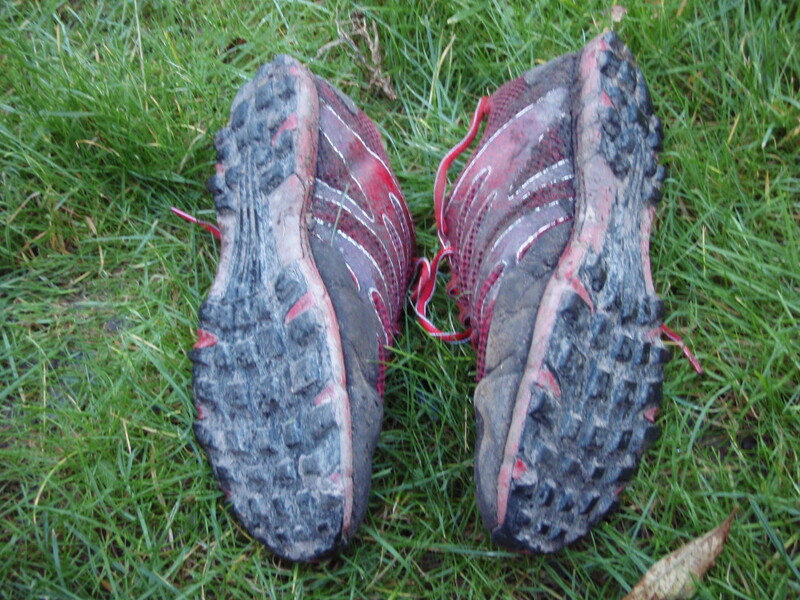 I’ve had them since October 2010 (again thanks to keeping a training diary with SportTracks) and remarkably the shoes have still got a good amount of tread left on them, particularly the heel studs which can be prone to coming off. 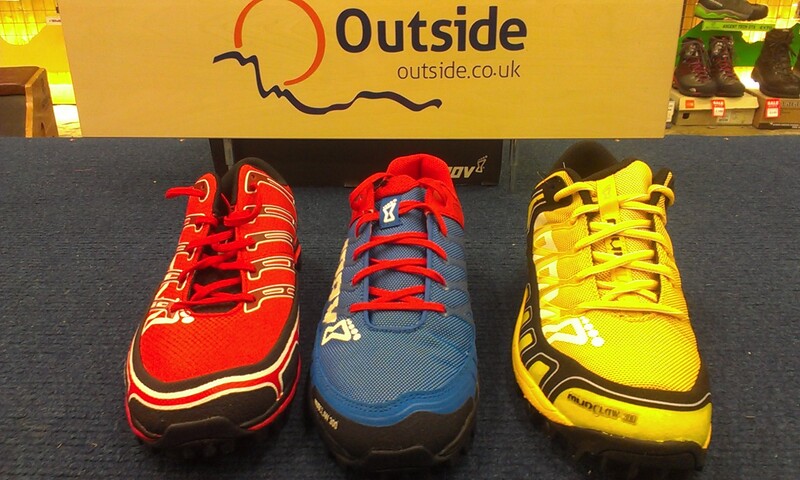 Admittedly they’re not quite as yellow as they once were – but who wants bright yellow shoes! 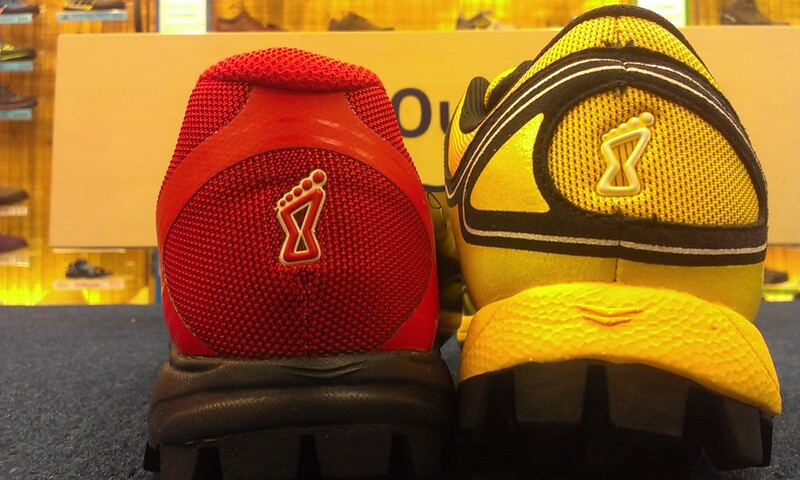 The only real sign of wear is in the heel cup. 1000km and still going strong! 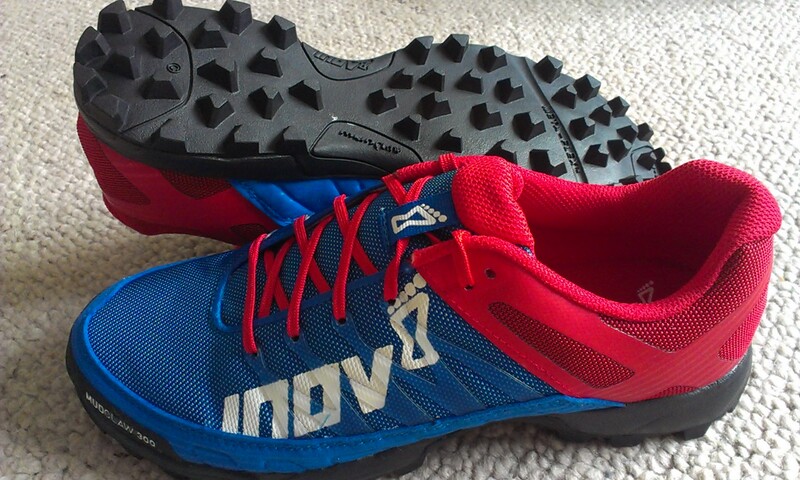 I do have a new pair put aside for racing but I reckon I’ll get a good few months more out of these as my winter training shoe and for running guide work. Do I have a secret for getting such a good life span from my shoes? Well warm soapy water works – and I suppose only being 8 stone helps too! 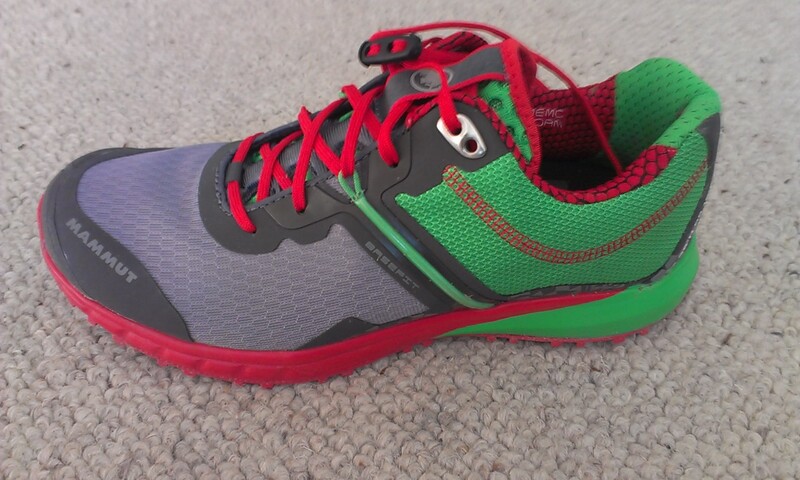 The Salomon XA Pro 3D is a trail running shoe rather than a fell shoe that I would normally wear. 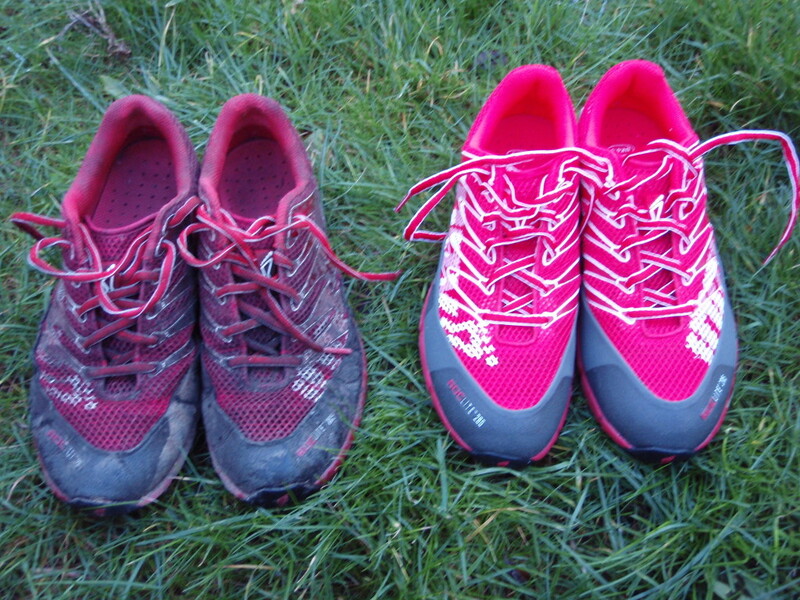 However I do run on trails and wearing a more aggressive sole is sometimes overkill so with Salomon’s good reputation for their range of running shoes I was keen to put these to the test. First impressions on opening the box were good, a nice bright green colour to contrast with the leaden winter skies! 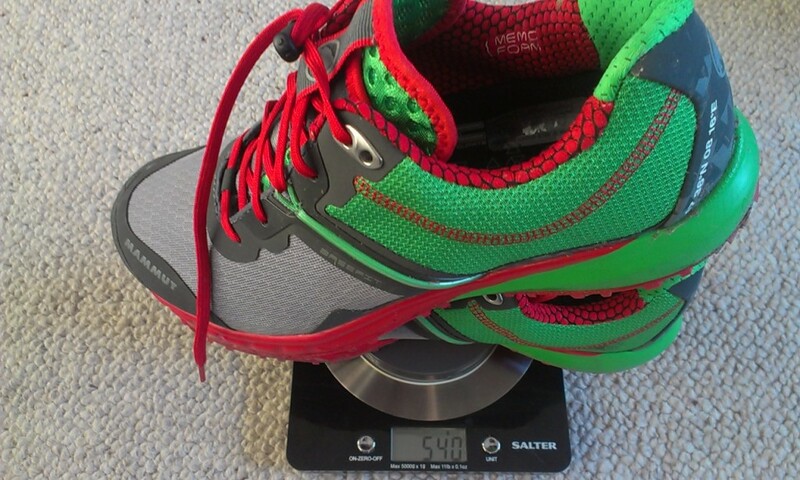 The fit seemed fine, with my usual size 6.5 comparing similarly to other shoes and the asymmetrical laces ensured a snug fit. 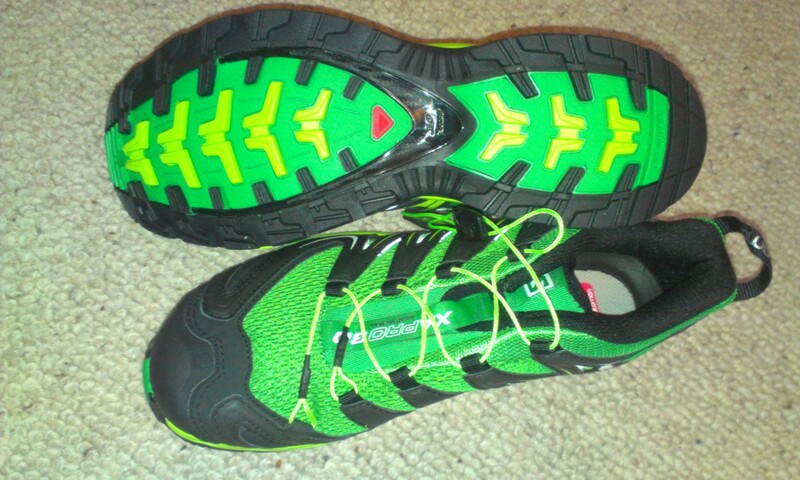 One thing I did notice was that they felt very stable, almost as if they had a wider, flatter base than I was used to. The Quicklace system is easy to tension but then a bit fiddly to tuck the end away. 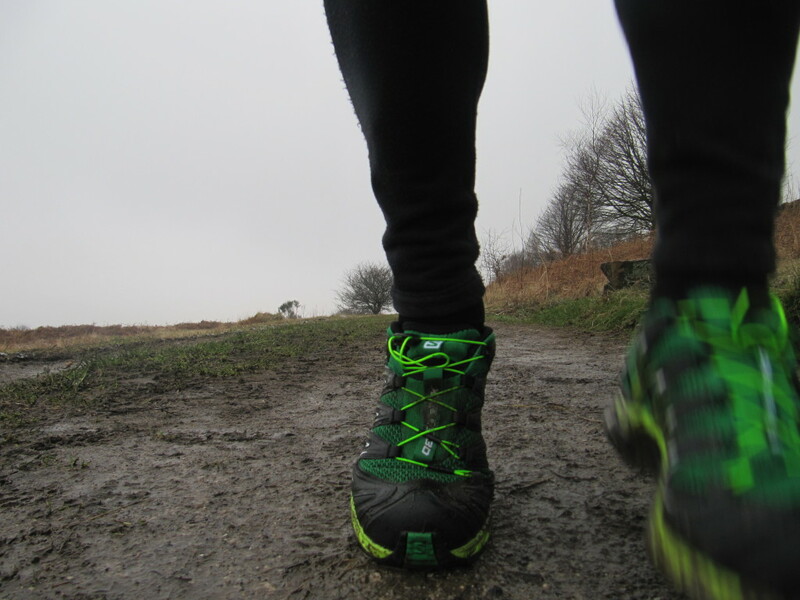 I first wore them for a regular 8 mile training run over a mix of terrain including hard packed trail with some muddy sections and puddles, uneven stony trail and a wet, grassy uphill stretch. 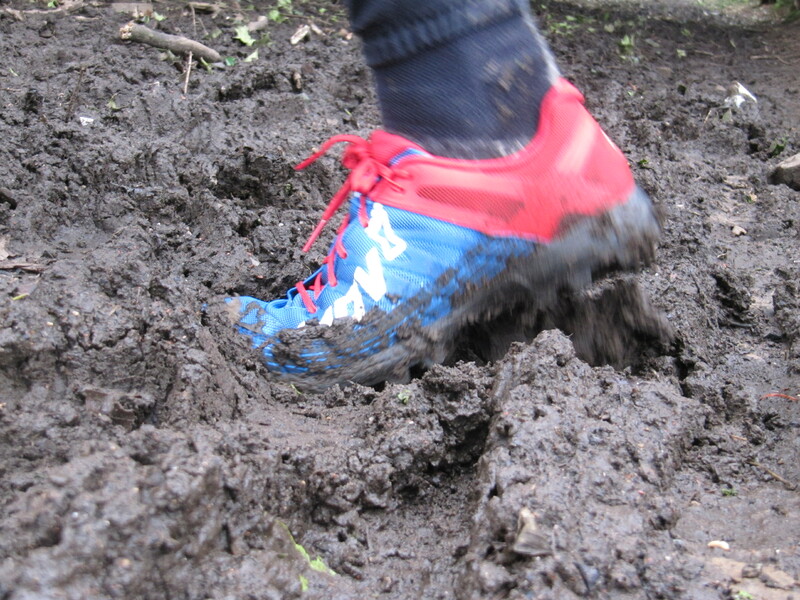 The XA Pros felt comfortable straight away and gave a reassuring grip on all but the muddiest sections where a pair of Speedcross or Fellcross would have been more at home. The protective rubber toe cap would be a good feature on looser, rockier trails where there is a risk of stubbing your toe. 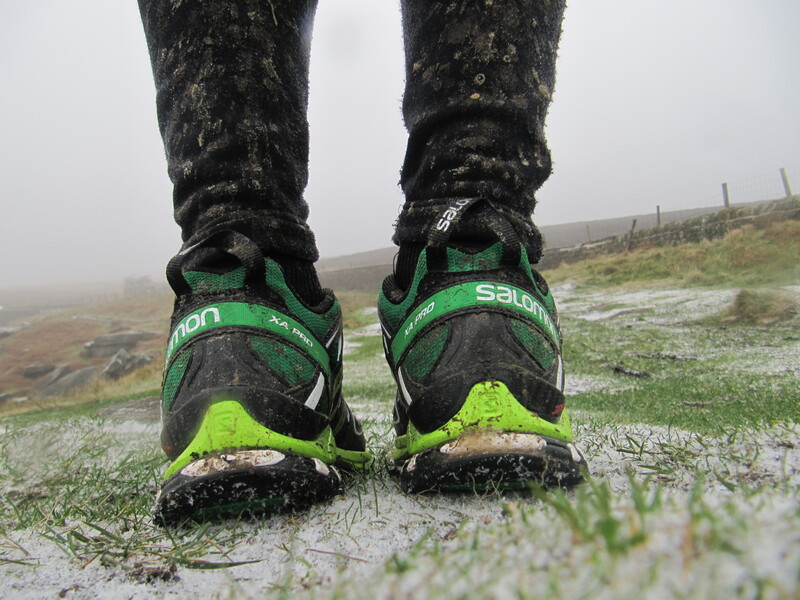 The extremely breathable upper did let the water in but that’s an accepted hazard of British winter running – it will be ideal if we have another long hot summer! 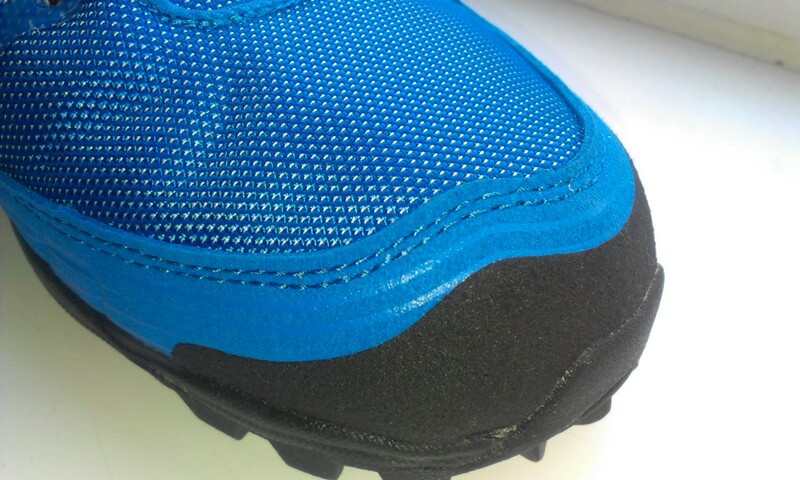 One feature that I did really like is the flush tongue which means that mud and grit stays on the front of the shoe rather than getting in down behind the laces. This makes cleaning the shoe easier than with a normal tongue. 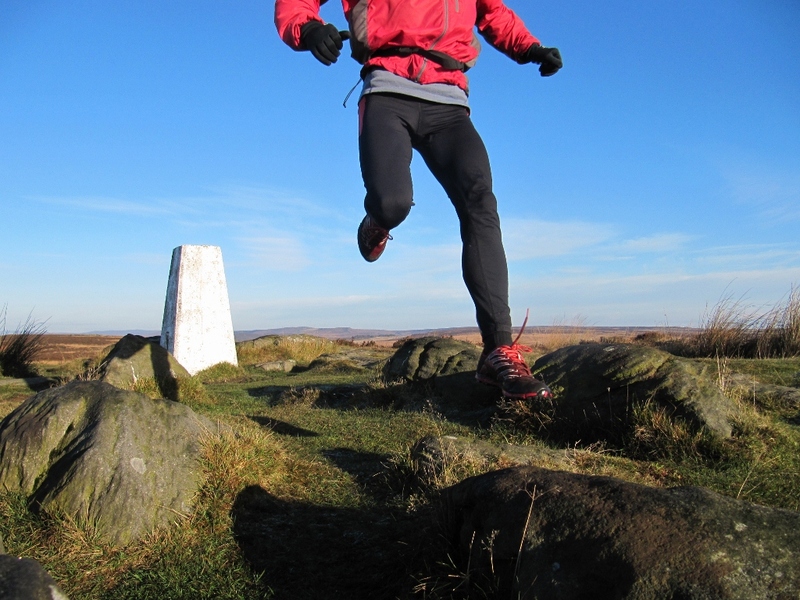 Satisfied with their performance on trail terrain I decided to try them out over more fell running type ground. 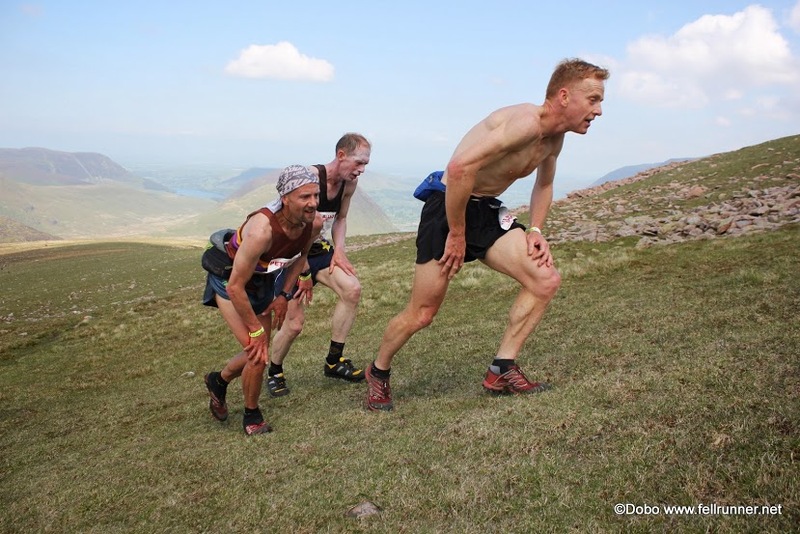 They performed reasonably well although I found it hard to contour on steep ground due to the stiff foot-bed and wide base whilst running downhill on wet grass was interesting! This is a bit of an unfair criticism as they aren’t designed for this type of terrain. 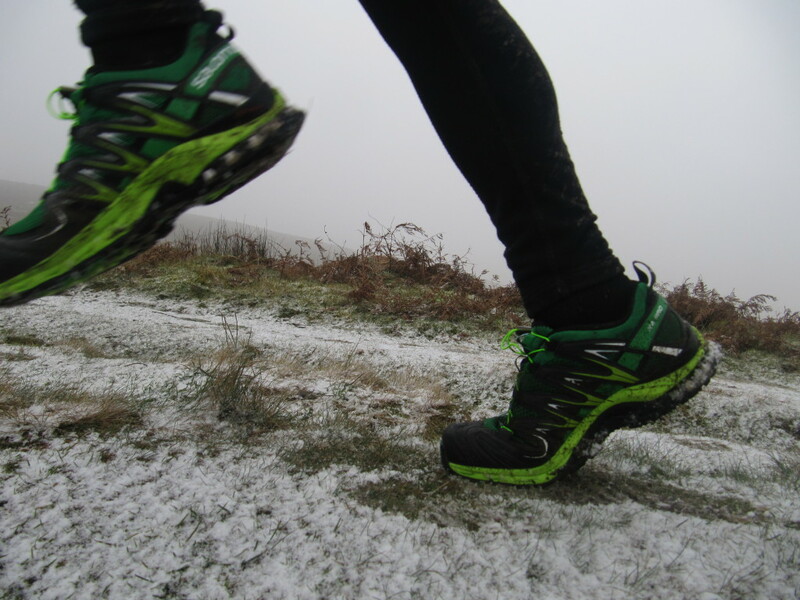 They did however cope well with a dusting of wet snow that fell during my run. 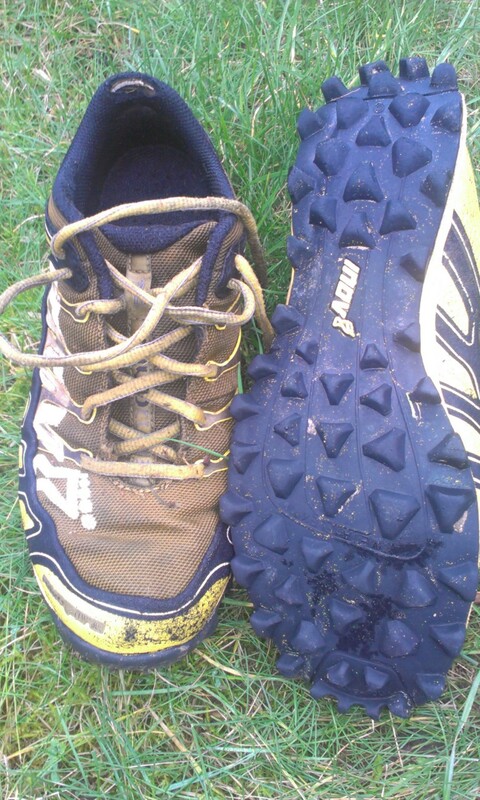 I wasn’t keen on the Quicklace system, the laces were covered with gritty mud at the end and I had difficulty releasing the lace. 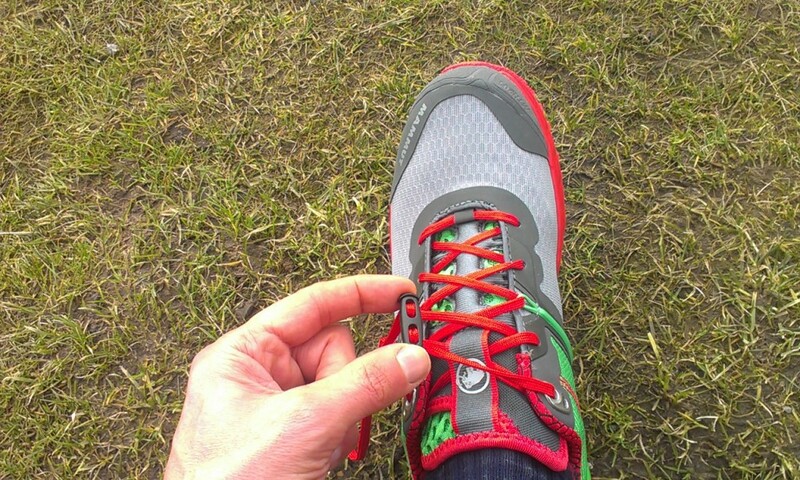 I prefer good old fashioned laces but I’m sure it’s something I would get used to and maybe isn’t as much of a problem in dry weather. 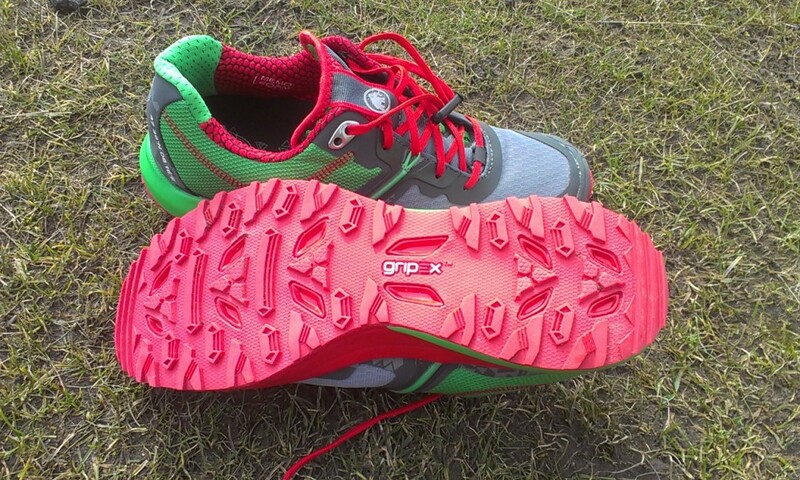 Overall I would say the Salomon XA Pro 3D is a good trail shoe for runners seeking style, breathability, stability and protection. 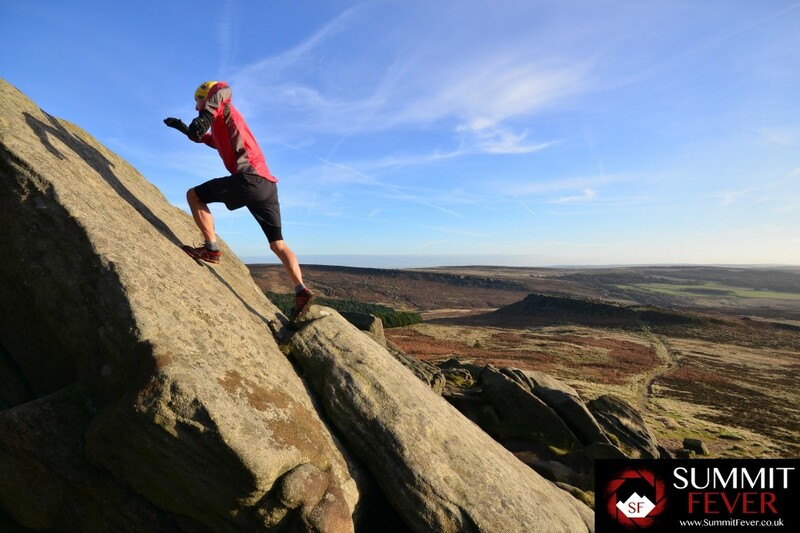 It is perfectly suited to some of the Peak District’s trails and I would use it as a training shoe for less technical, drier terrain. 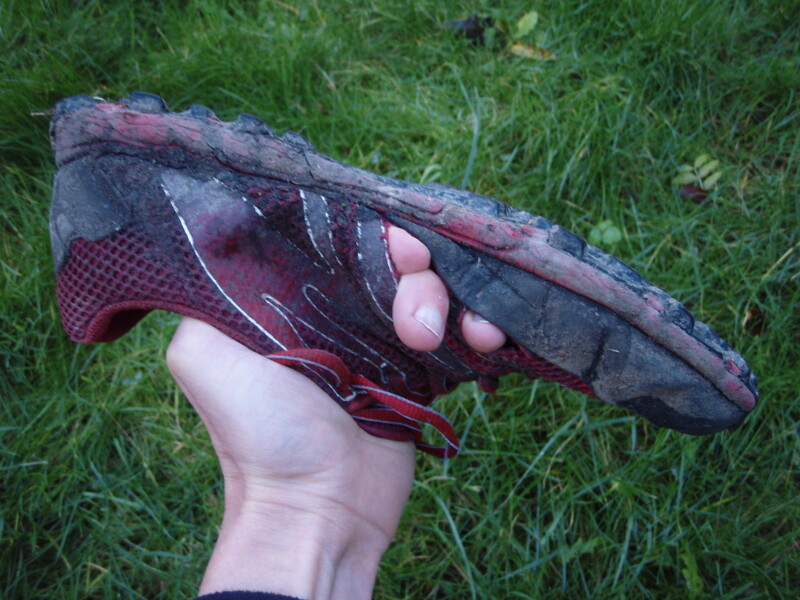 I would even consider wearing it for dry, summer fell races where an aggressive sole isn’t required. 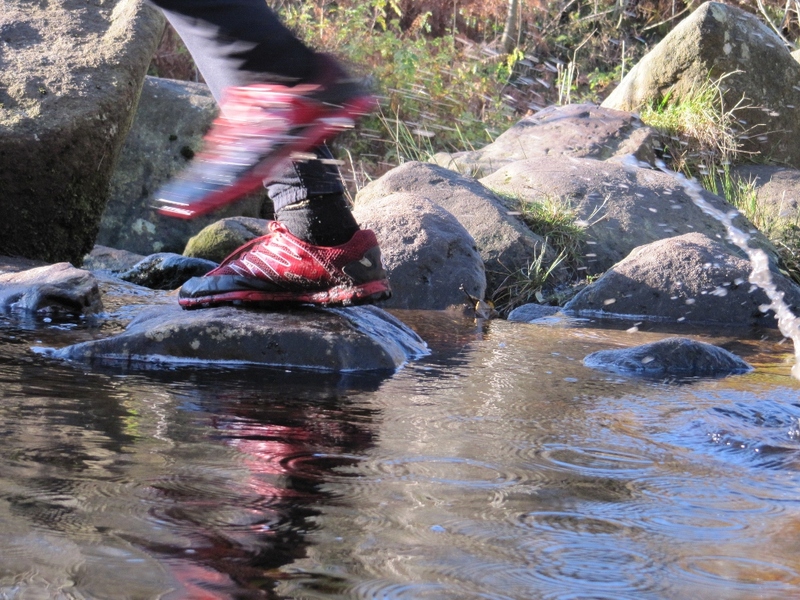 Cotswold Outdoor stock the shoe along with other trail running essentials.